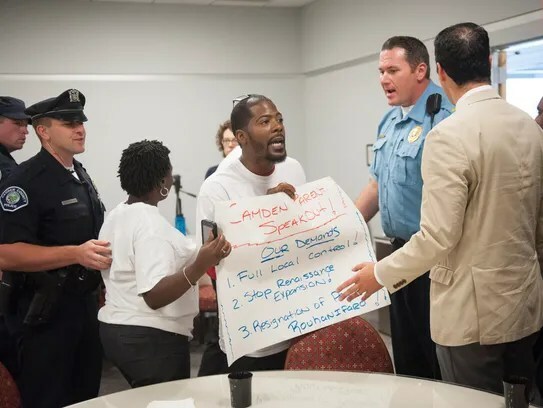 CAMDEN The Camden School District’s superintendent should resign, local control of the district must be restored, and Renaissance schools must not be expanded, city activists demanded Tuesday. Save Camden Public Schools interrupted a portion of the New Jersey School Choice Education Reform Alliance conference to deliver the demands to state-appointed Superintendent Paymon Rouhanifard, Democratic power broker and Cooper Hospital Chairman George Norcross, and New Jersey Education Commissioner David Hespe. 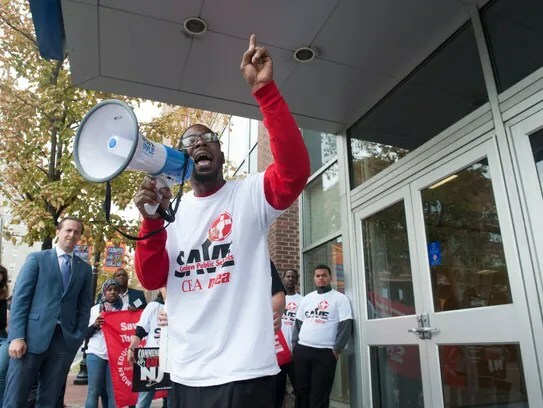 “We mean business about our schools,” Save Camden Public Schools founder Gary Frazier told Gannett New Jersey at a small protest of about 35 outside the Camden County College conference center on Cooper Street. “Renaissance schools are not for the city of Camden,” said Robert Cabanas, of Save Camden Public Schools’ counterpart in Newark, a state-run district facing issues similar to the South Jersey city. Camden’s first newly-built Renaissance school — KIPP Cooper Norcross Academy — opened in September. It’s the first of three new K-8 Renaissance schools to open in the city in the next several years. The new batch is among the district’s seven Renaissance schools. 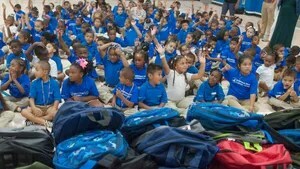 The $41 million KIPP school is overenrolled, with a waiting list of 360 kids, the academy’s director told Gannett New Jersey earlier this month. Protesters believe education funds get routed to Renaissance and charter schools and around other schools in the district, Frazier said. Rouhanifard said in his conference address Tuesday Renaissance schools receive less funding than traditional public schools. Save Camden Schools member Kyisha Colvin, a Camden mother of two, marched with 30 others to oppose charter schools in the city. 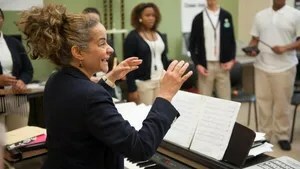 She took her daughters — 15 and 8 — out of charter schools last year, saying her youngest showed more success at Yorkship Family School than at Freedom Prep Charter School. She said she believes academic success in Renaissance schools won’t be better. “We have some really promising early signs of (students) succeeding academically,” Rouhanifard rebutted. However, Rouhanifard, appointed by Gov. Chris Christie in 2013, sees a return to local control of school districts. “Camden’s fight is very significant for Newark because we’re all state-controlled communities,” Cabanas said. Newark’s school district has been state-controlled for more than two decades. It won’t take 20 years, but it won’t be immediate, Rouhanifard said. As for Rouhanifard’s resignation, that’s not happening. “I have no plans to go anywhere, and I will always respect the dialogue,” he said.